Maklár is a village in Hungary, Heves county , with 2,801 inhabitants. It is located in the region(s) Northern Hungary, Northern Great Plain, Lake Tisza. Nearby attractions are the Szépasszony valley. 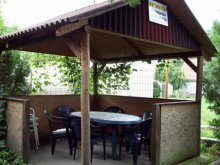 2 accommodations are in the surroundings of Maklár and a total of 6 places in the whole region, available for free booking. 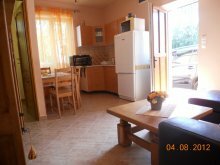 In the area there are 6 chalets, 1 can be booked without any deposit. 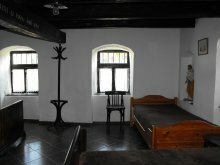 Accommodations of Maklár can be seen on the map. 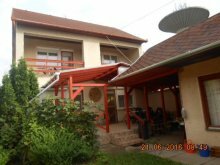 Maklár's accommodations have a score of 89% based on 26 guest reviews. Prices range between 7 and 77 $. 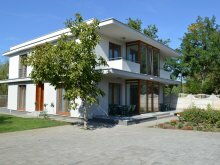 Related search terms: chalet maklár accommodation accommodations stays places where to stay book booking reservation online phone contact owner dinner breakfast lunch half board full board all inclusive hotels pensions hostels bed and breakfast apartments villas guesthouses chalets vacation homes campings rent rental rentals map direction directions excursion trip group plan planing bus car.